Andrea works as Staff Attorney at Langon Colombia S.A.S. and is a member of the Business Law, Employment Law and the Family Law practice groups. 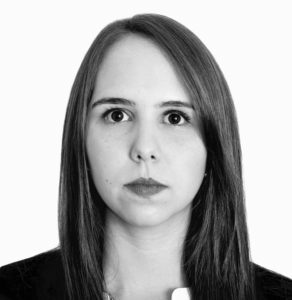 Andrea previously worked as a junior associate at Vasco & Corena Business Lawyers S.A.S assisting a variety of companies in corporate law matters. Andrea earned a J.D. from the University of Eafit in 2016 and a Diploma in Employment Law from the University of Medellin in 2016.